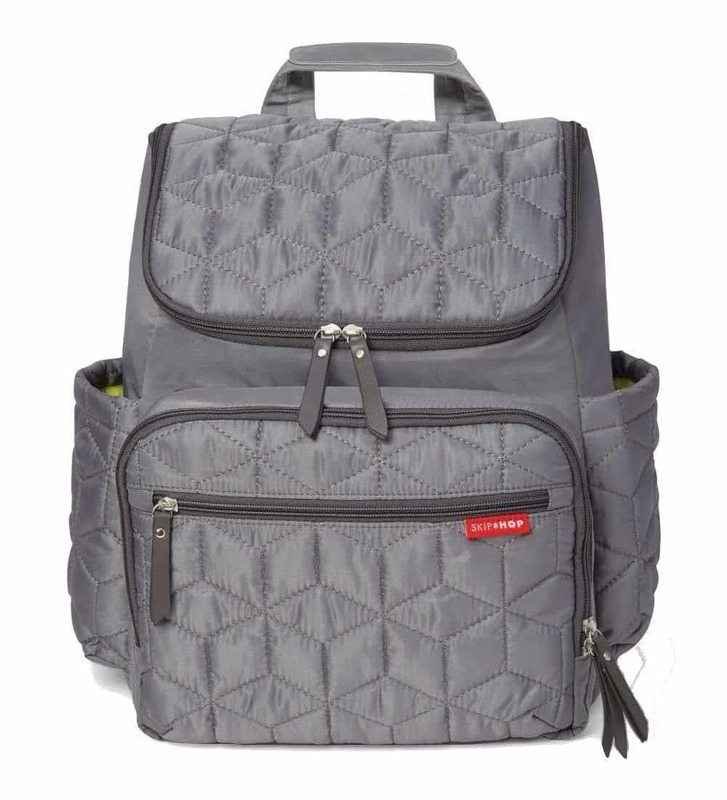 The Skip Hop Forma Diaper Backpack makes motherhood a breeze. 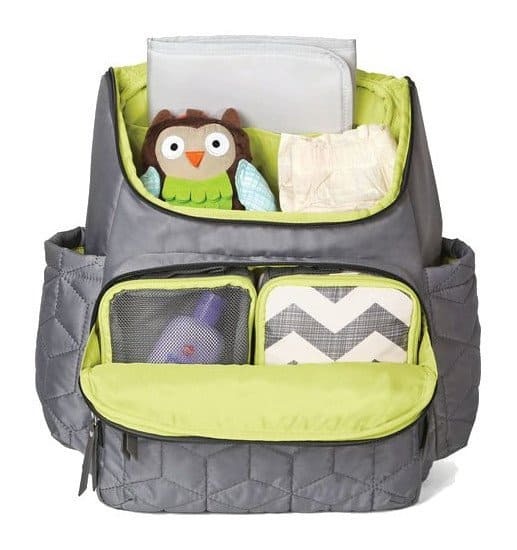 If you want to buy this multipurpose diaper bag, there are many great online retailers that are offering it at an affordable price. Lazada Singapore is one of the top websites known for great deals on bags, so we recommend checking it out.